If you want to purchase Contract Free Unlocked iPhone 4S than you won't have to wait further. Apple has started selling official unlocked iPhone 4S devices with the support of GSM. The GSM version of the unlocked iPhone 4S is now available online at Apple Store. If you want to purchase iPhone 4S without a two year contract than purchase it now. The price of Contract Free Unlocked iPhone 4S is given below. 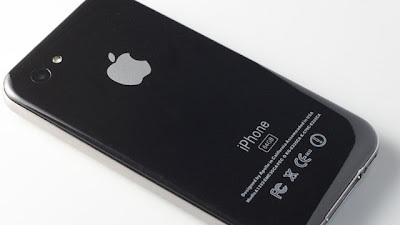 The Unlocked iPhone 4S only supports GSM networks, such as AT&T in the U.S. and won’t work with CDMA networks like the ones used by Verizon and Sprint. An unlocked iPhone 4S is especially handy for people who travel around the world and want to be able to use it across a range of countries and carriers. Users can jump from one network to another by picking up and inserting a Micro-SIM card, which is available from each supported carrier.